GIVE THE GIFT OF PADDLEBOARDING! 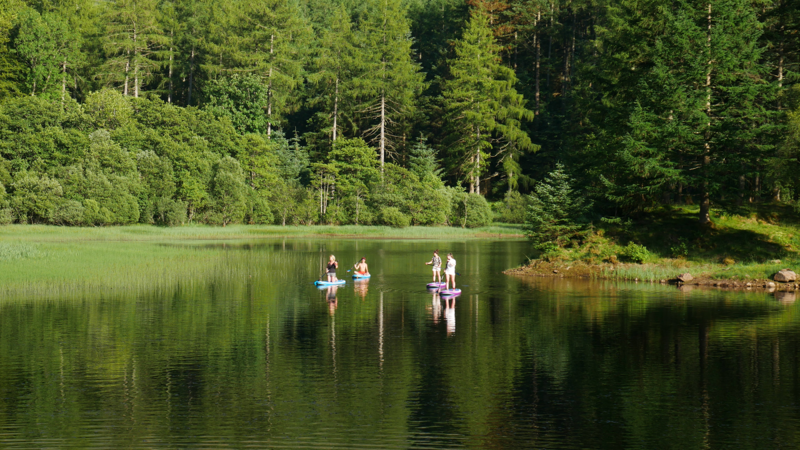 Experience the magic of paddleboarding in Glencoe. Step off the mountains, through the forest and onto our boards to discover the adventure, wildlife and nature! With Rugged Paddleboard you will learn to paddle in a safe progressive way from the Lochan Experiences through to The Grand Tour on Loch Leven and beyond. We love nothing more than sharing the beauty of Glencoe and the surrounding are with you! Rugged Paddleboard Glencoe was setup by Rob Kingsland and Keren Smail. 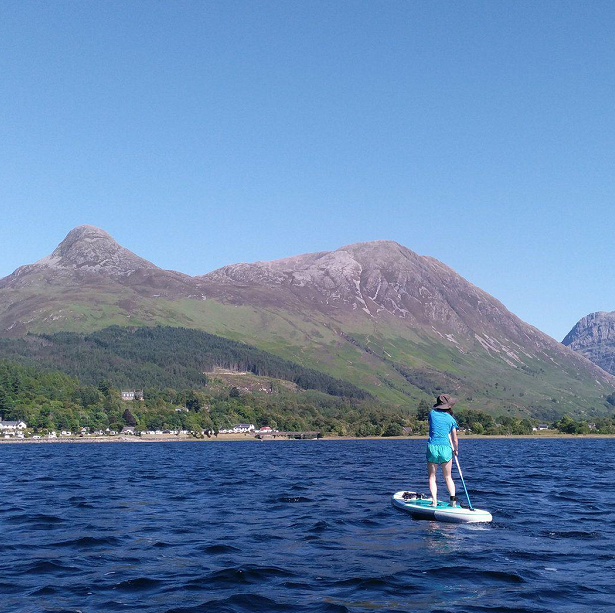 Having moved to Glencoe and taken over Signal Rock Cottages they wanted to share the experience of paddleboarding under the mountains that they love. Both have spent time living and paddling around the world in Europe, North America and Australasia. Returning to Scotland they recognised that Glencoe and the surrounding area have the character, wilderness and environment to match just about anywhere in the world! 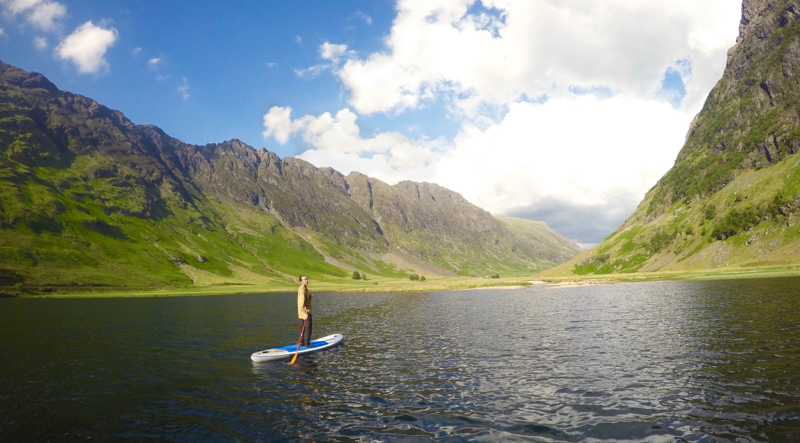 Through Rugged Paddleboard they aim to get more people out on the water and experiencing the magic of Glencoe.